Cartoon Network has teamed up with Bkom studios for a new mobile game based on its popular animated series The Amazing World of Gumball. 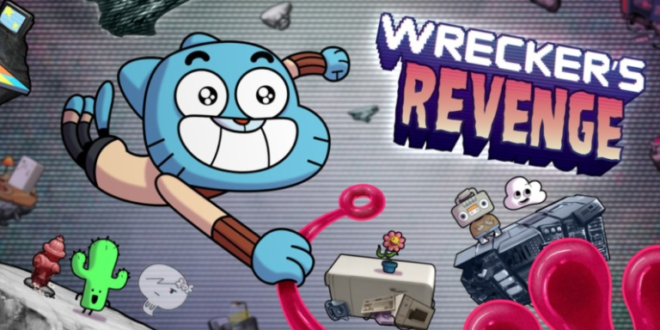 Wrecker’s Revenge, is free to download on the Google Play and iOS App Store and features procedurally generated platforming action with the option to play as the show’s colourful cast of characters including Richard, Nicole and Banana Joe. 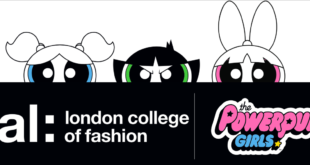 The app is funded via ad revenue and is the latest in a series of mobile games based on Cartoon Network’s stable of properties.